The N3 Toll Concession has always done a great deal more than just manage a toll route. The Concessionaire supports the N3TC Touching Lives programme which underlines their commitment to community and economic upliftment along the N3 corridor. 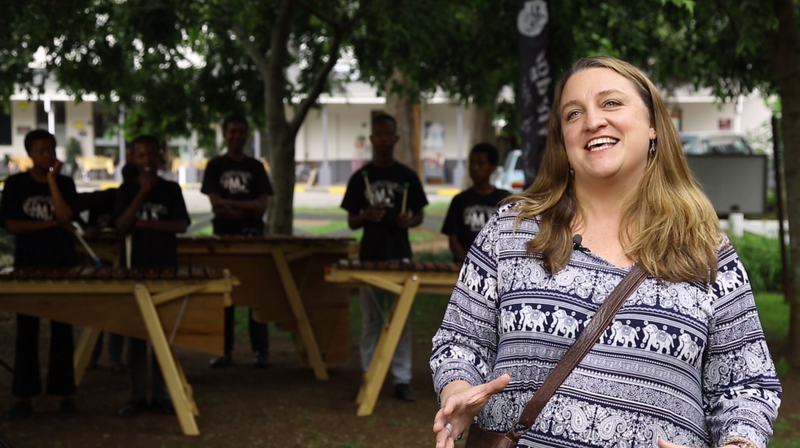 One such ‘budding’ project, implemented together with Music Voyage, is giving local musicians from the Midlands of Kwa-Zulu Natal an opportunity to take their music beyond the classroom. 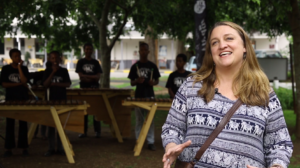 Music Voyage, and its musically talented and gifted teachers, is taking music into the hearts, minds and homes of locals who would otherwise never have had the opportunity nor ability to ‘make music’. Life skills associated with a depth of musical culture are both life changing and everlasting. 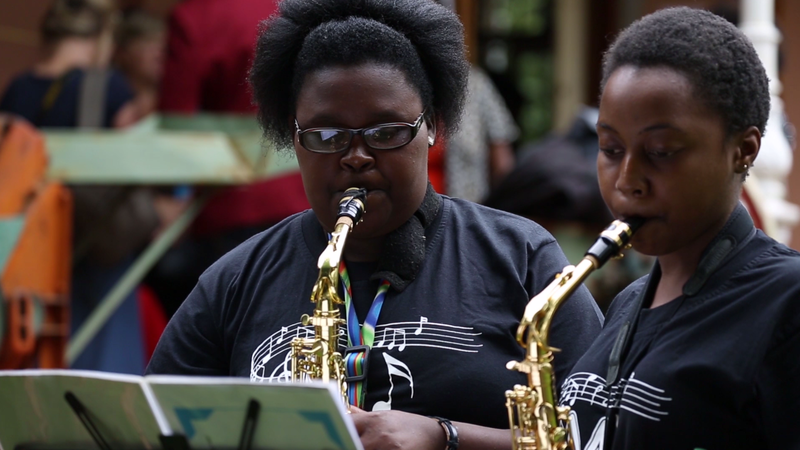 From gaining skills in discipline to learning to read music, keep a tune and stick to a beat, the Music Voyage musicians are fast becoming highly skilled and talented performers. 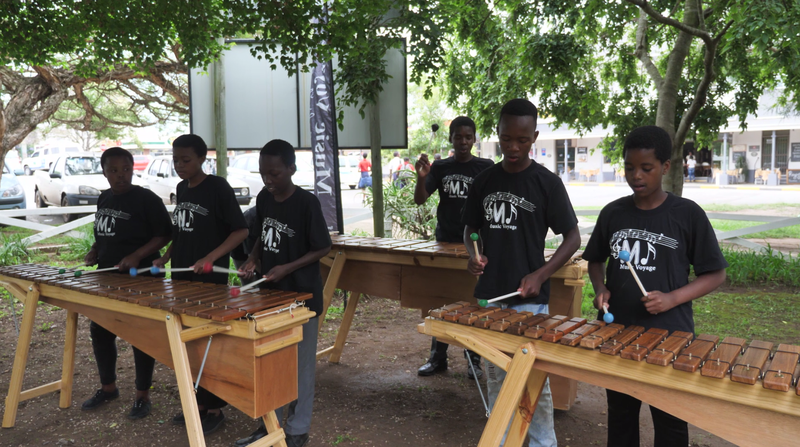 Invitations to perform are growing, bringing about travel to interesting destinations throughout South Africa, which gives the young musicians opportunities to experience different cultures and cities, and for many, this is an opportunity of a lifetime. It equips them with the skills to cope in a busy city setting without losing touch with the quietness of the day-to-day Midlands life. “We were so proud of all the students and humbled to see the difference music can make in their lives,” said Katherine McClelland, Director of Music Voyage. 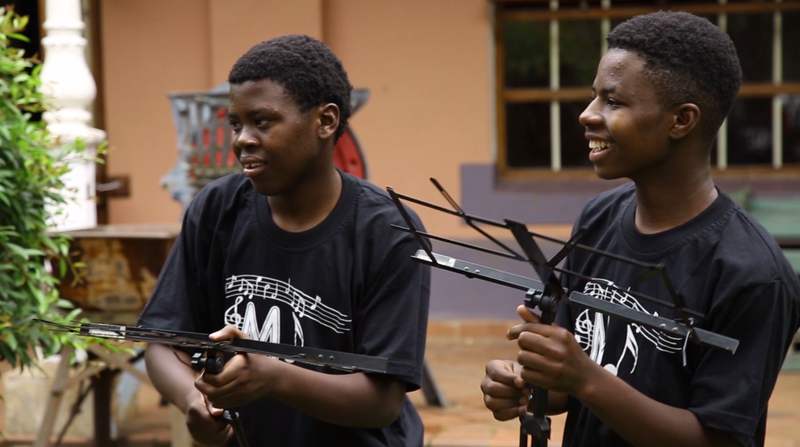 Life for the Music Voyage team and musicians is filled with fun and excitement coupled with learning and hard work. All of this comes together providing the perfect balance for growth, and N3TC is proud to be a part of such a wonderful initiative, that is touching the lives of those in the Midlands communi ty. The Touching Lives programme comprises a large portfolio of community projects that are monitored, evaluated, supported and encouraged by N3TC. Education is considered of key importance as a tool to kick-start a better future for many. FleetWatch salutes the N3TC for making and continuing to make a difference to the needs of the community who reside along its corridor. Salute!